On wings of innocence I move between worlds. Bearing witness to the immortal power of love and light. These energy sprays mists offer inner peace, protection, clearing of one space, spiritual growth, and opening to inner guidance and intuition. Use these sprays to: Deepen your intuitive powers, Consult your inner guidance, Explore psychic awareness and balance your Chakras. 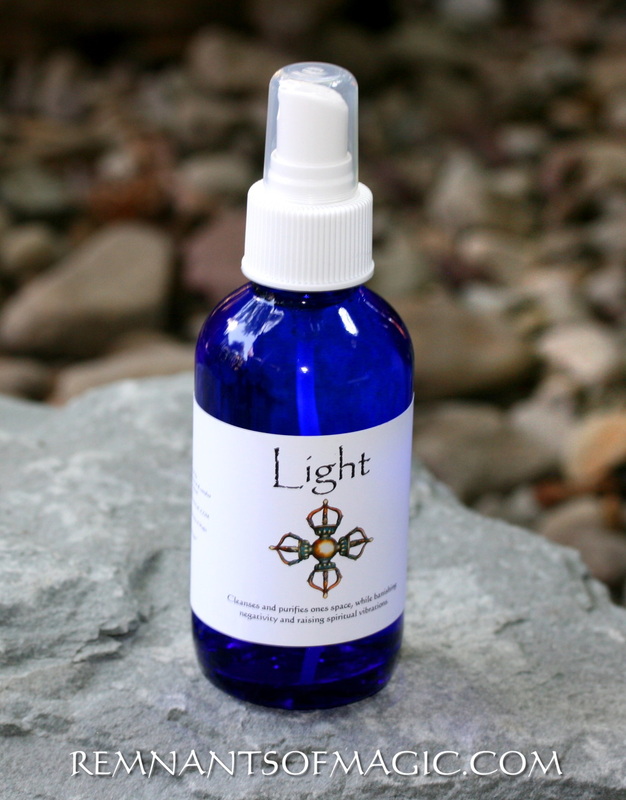 These Aromatherapy Energy Sprays mists contain a blend of pure essential oils, quartz crystal infused water, and Reiki healing activation. 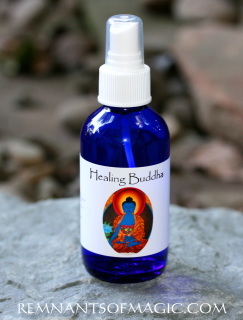 Each spray comes in a 4 ounce cobalt blue glass bottle with mister. The intention of these Aromatherapy energy Sprays is to balance, open and activate and bring forth transformation. 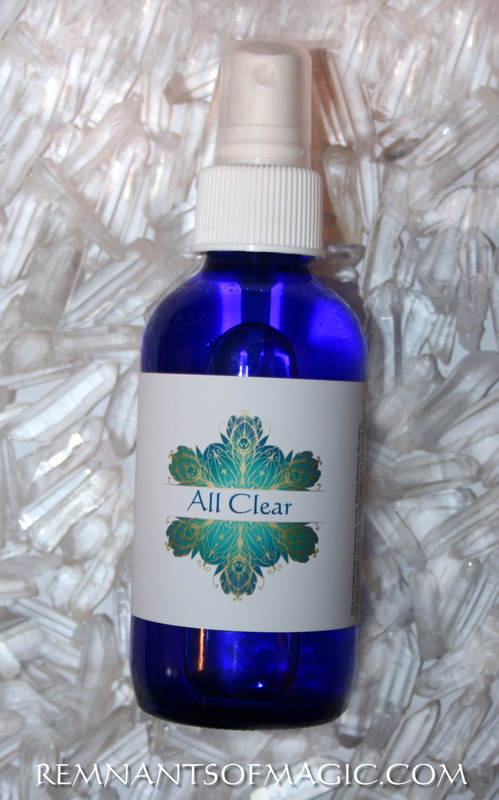 Each spray mist combines essential oils and crystal infused water. Clear quartz crystals amplifies and magnifies energy and intention and opens pathways to higher realms. Crystals and essential oils have been used for thousands of years for the purpose of healing. 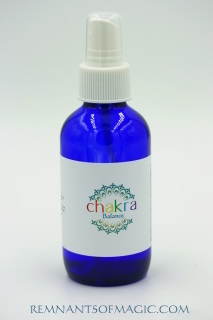 These energy sprays were created to bring balance to the body, mind and spirit. Only the finest quality, pure essential oils are used. Each bottle is Reiki charged combining the vibratory essence of the crystals with the oils. Each bottle is individually hand poured in sacred space with the highest intention to bring balance and healing to the user. 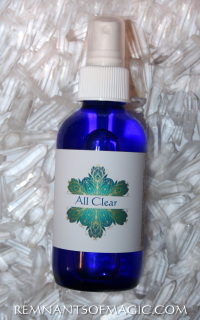 All Clear - Clearing Spray NEW!!! 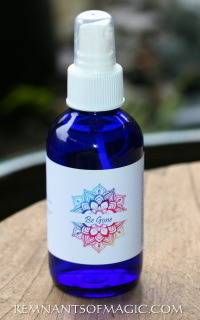 This revitalizing cleansing spray filters through the aura, leaving it radiant with pure golden light. It is excellent for space clearing as well as personal clearing. It can disperse residual energy in treatment/therapy rooms, crystals, hands, and other sacred tools after doing healing work. Recommended for practitioners of any healing modality, and for anyone prone to absorbing the energies of others or their environment. Nice to use in conjunction with Light Spray. Comes in 4 oz Glass Bottle. Kwan Yin Spray Mist NEW!!!!! 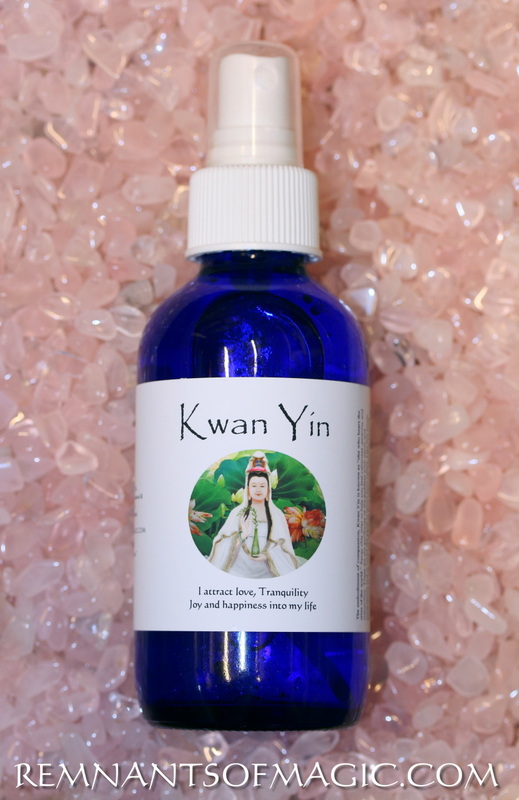 The embodiment of compassion, Kwan Yin is known as “she who hears the cries of the world.” Spray this mist to help you feel calmness ,serenity and tranquility. These are the attributes of the goddess with mercy and compassion and to invite the same in return from others. Use this exotic floral aroma to help you aid all beings from suffering, including yourself. 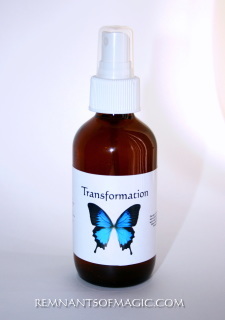 with intention, enhance your spirituality, wisdom, strength, and powers of transformation. 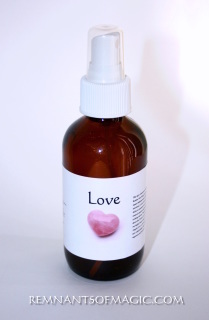 Use these positive thoughts when using Kwan Yin Spray: I am love. all that surrounds me and all that is attracted to me is love. I look within and love all aspects of myself exactly as I am. I attract love, joy, and happiness into my life. Blessings are always present. 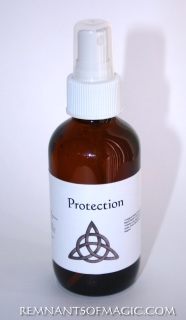 A Spray we can all get behind, this protective mist uses a combination of healing crystals and deeply aromatic essential oils, reported to banish bad vibes and shield you from people who may be causing them. 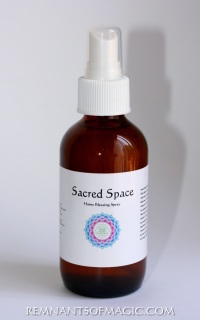 Mist Spray generously around you and your sacred space to safeguard your aura from Psychic Vampires. Spray includes Quartz Crystal, Camphor, Rosemary, Cinnamon, Frankincense essential oils leaving your space feeling calm, with a very pleasing scent that gently dissipates. Made of a mix of crystal infused water andessential Oils. Comes in 4 Oz glass bottles. 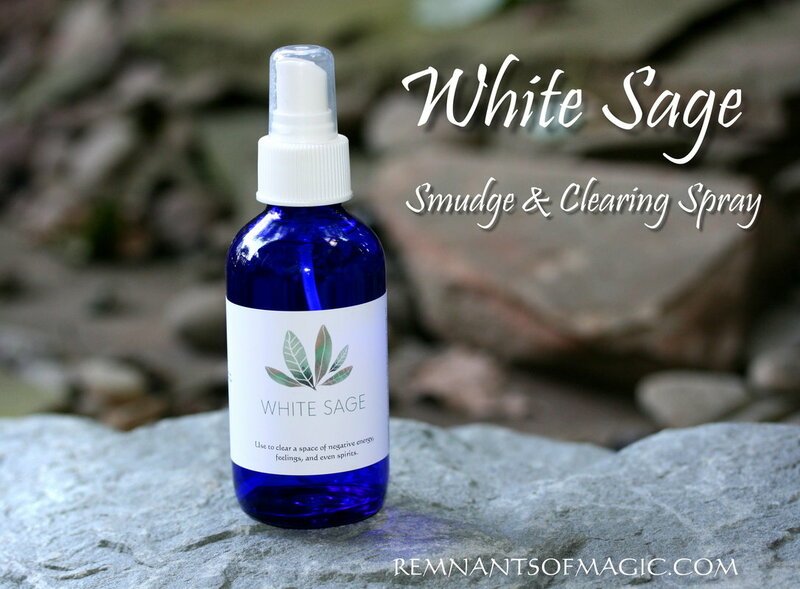 White sage Smudge Spray NEW!!! White sage is a plant native to high desert ecosystems and grows prevalent in California and in the Mountains West. feelings, and even spirits (the process is referred to as smudging. 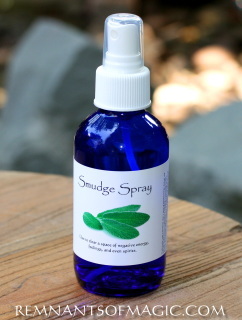 Using smoke in some people's spaces just isn't appropriate, so I developed this Smudge Spray to provide all the benefits of sage smudging or space clearing without the smoke. Spray includes Black Tourmaline , White Sage essential oil leaving your space feeling calm, with a very pleasing scent that gently dissipates. Made of a mix of crystal infused water, White Sage essential Oils. Comes in 4 Oz glass bottles. 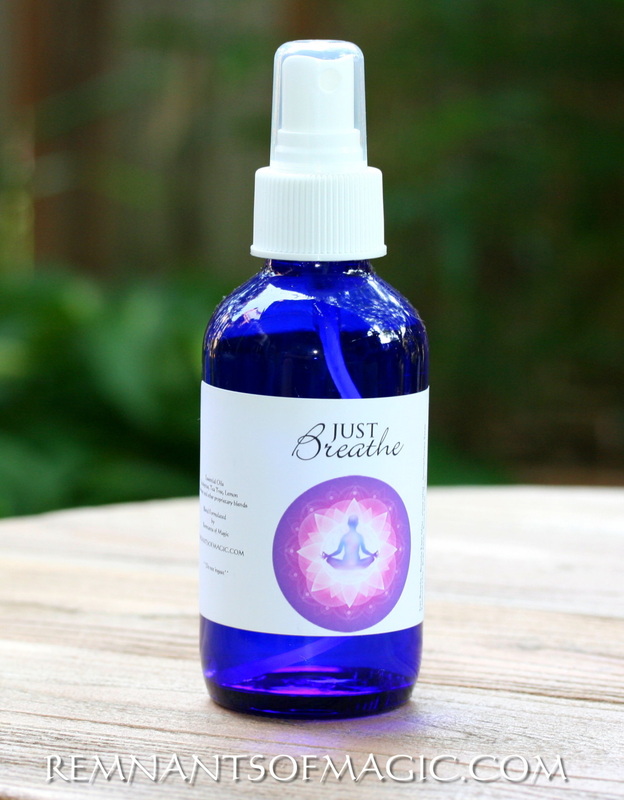 Just Breathe - Breath easy energy spray mist New ! Open the sinuses and just breathe!!! 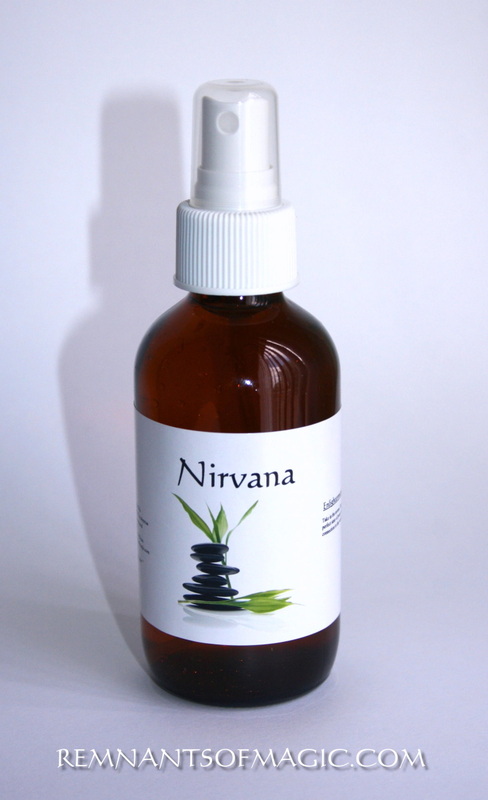 Great for yoga practice or when you feel like you need help in aiding calming deep breaths. 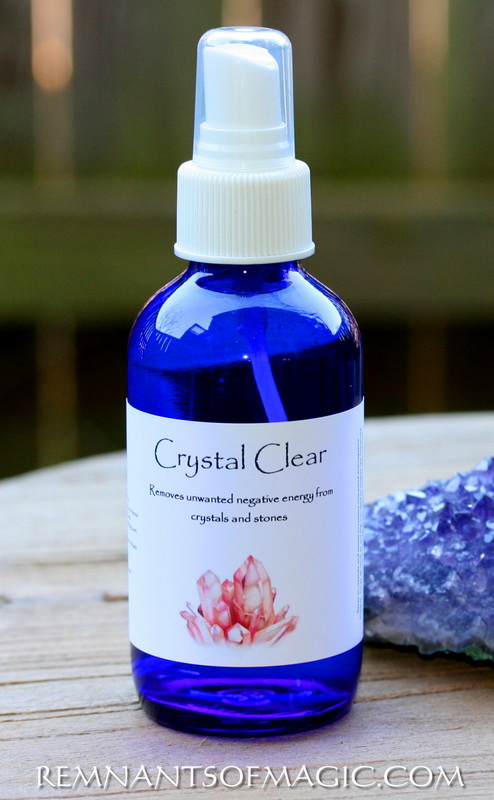 Contains: Distilled Water, Organic Essential oils for opening up the airways to aid in breathing:Tea Tree, Rosemary, Lemon and Eucalyptus infused healing crystal quartz, please note the crystals are small chips inside the spray. Palo Santo clearing energy Spray New ! A Peruvian wood that is used to purify and cleanse energy. It is considered a holy wood that clears negative energy, aligns the chakra, provides spiritual protection and brings good luck. 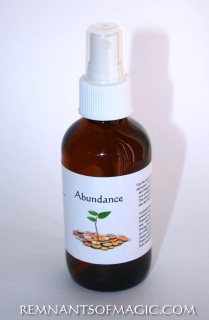 Spray in an area to purify energy. Fan the mist over yourself to cleanse your personal energy field. Smudge Spray Forest Blend Energy Mist NEW ! 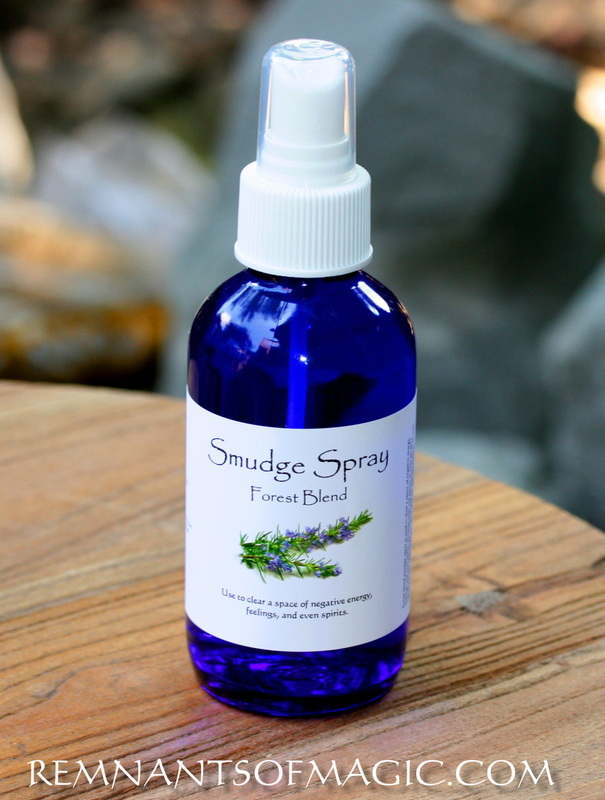 Forest blend smudge spray is used to clear a space of negative energy, feelings, and even spirits. Burning cedar and spruce in some people's spaces just isn't appropriate, so I developed this Smudge Spray to provide all the benefits of smudging or space clearing without the smoke. Made of a mix of crystal infused water, essential Oils Western red cedar, Spruce, lavender and other proprietary blends . Comes in 4 Oz glass bottles. when embarking upon new ventures. 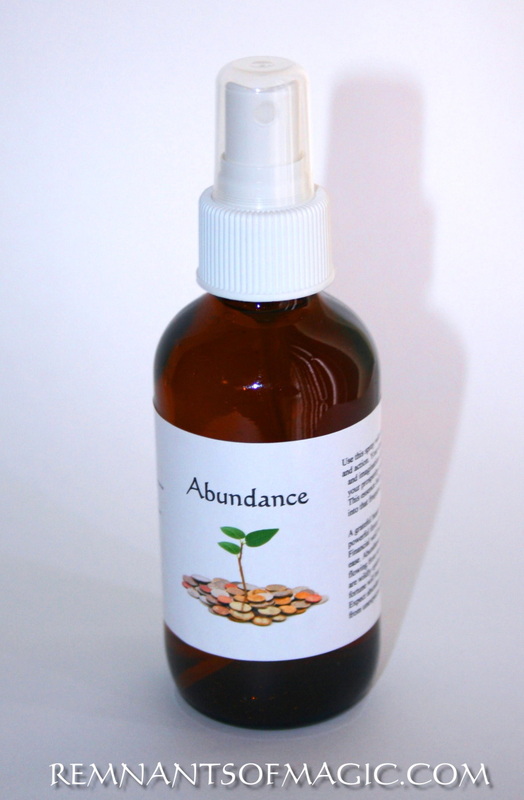 Use this spray to open up the path in your life to successes. 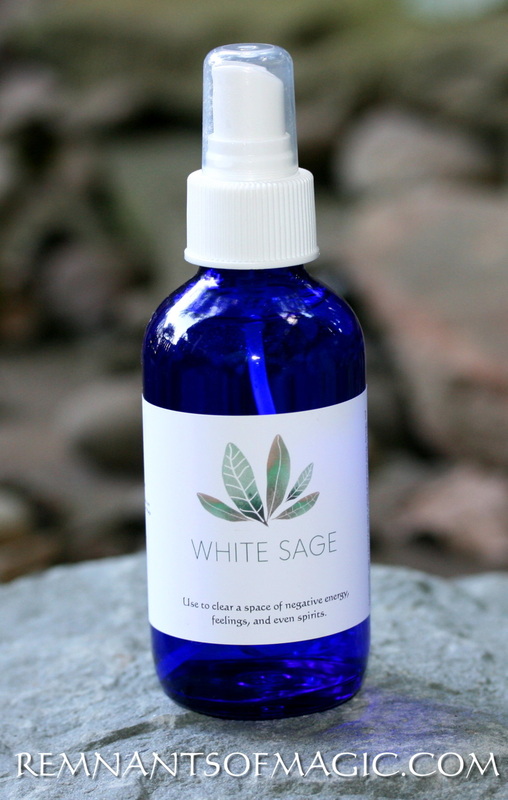 Made of a mix of crystal infused water, essential Oils White Sage, Lemongrass, clove and other proprietary blends . Comes in 4 Oz glass bottles. May an abundance of goodness flow freely into my life. Allow me to be receptive to the treasures that present themselves enriching my life's path with abundance and prosperity. 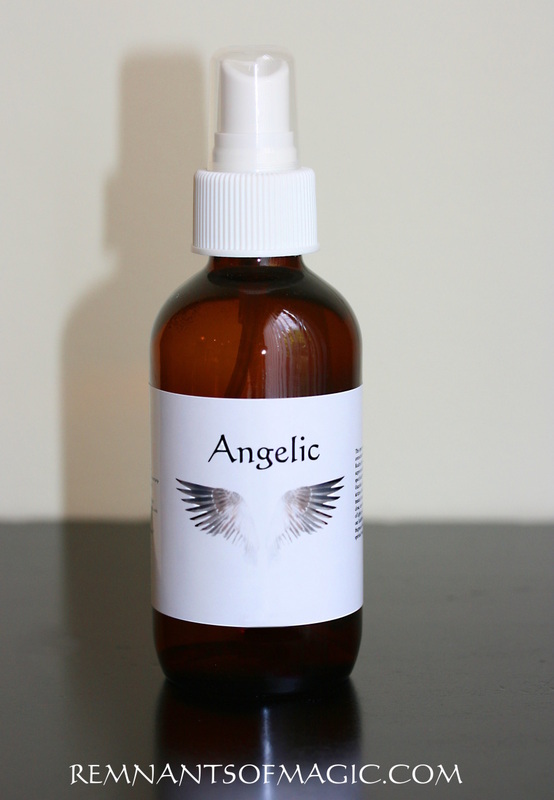 ​Made of a mix of crystal infused water, essential Oils Orange, Bergamot, Cinnamon and other proprietary blends . 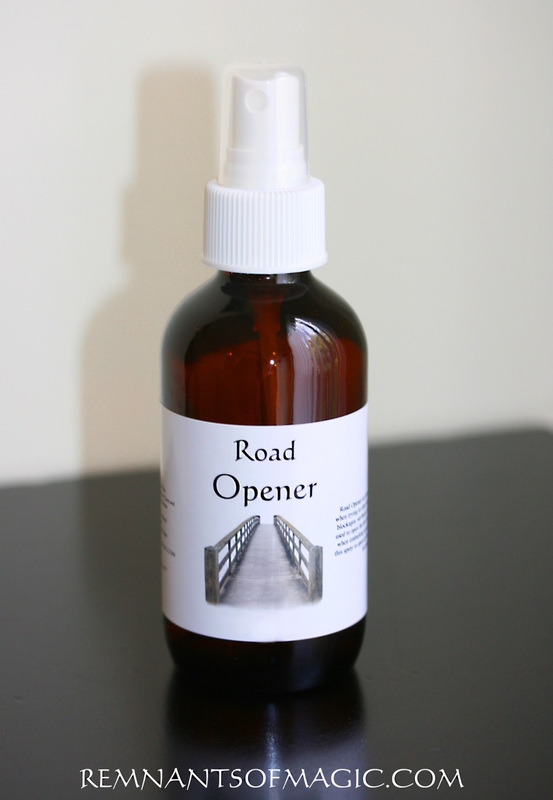 Comes in 4 Oz glass bottles. therapy and meditation by bringing balance to the chakras. 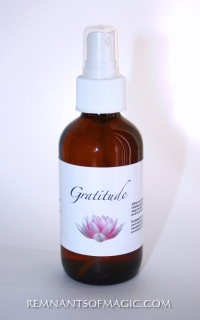 This spray helps dispel any negative thoughts by balancing the energies of all. of others with compassion and respect. knowledge that you are valued and respected. Made of a mix of crystal infused water, essential Oils Geranium, Rosewood, Spruce, and other proprietary blends . Comes in 4 Oz glass bottles. 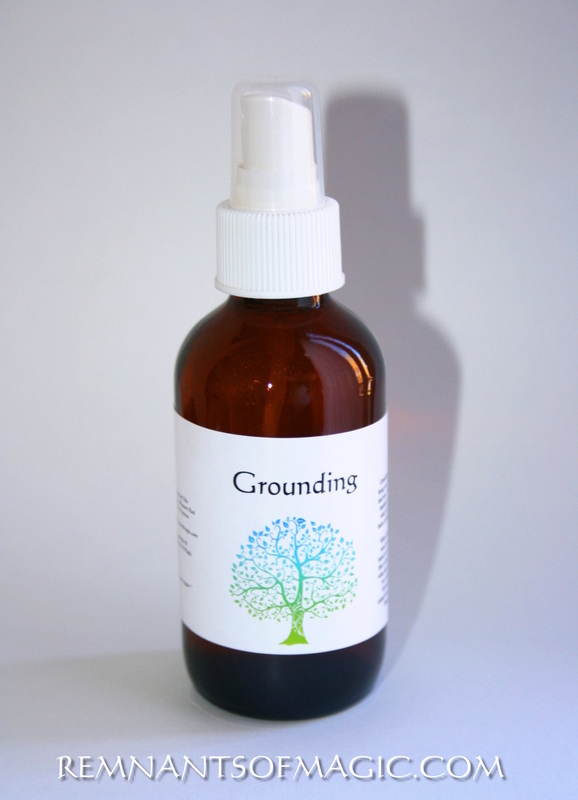 Grounding will center you and bring your focus back to the here and now. It helps to stabilize and maintain your energy balance, which in turn, will make you more connected to Mother Earth. 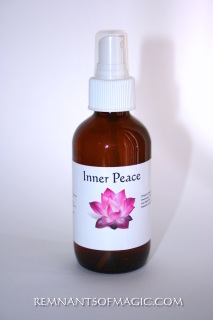 When centering yourself, you need to make sure that your mind is clear and in the present, this is hard for some and that is what this spray is meant to help you with. It will keep you focused and assist in the connection between you and the Energy of the Earth. 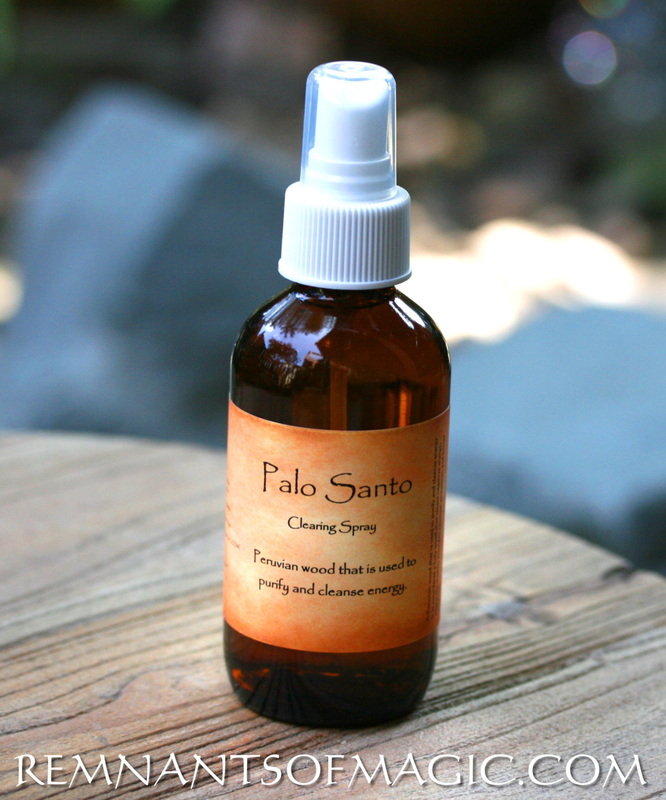 Made of a mix of crystal infused water, essential Oils Palo Santo, spruce, & Western Red Cedar and other proprietary blends . Comes in 4 Oz glass bottles. May your healing blue light surround me and purify my space, heal all in need, neutralize past bad karma, bring good fortune and help us on the path to enlightenment. Made of a mix of crystal infused water, essential Oils Grape fruit, lavender, peppermint and other proprietary blends . Comes in 4 Oz glass bottles. Guardian Angels to enshroud you in their wings, taking all your troubles away. Made of a mix of crystal infused water, essential Oils Lavender, yalang yalang & cinnamon and other proprietary blends . Comes in 4 Oz glass bottles. vitalized. Can also be used for cleansing and purifying spiritual tools such as crystals. Let loves embrace help you to love thyself and others around you. Love is all powerful and the key to happiness. our higher heart center to heal with Angelic love so we may enter current or new relationships with refreshing eagerness and innocence. Made of a mix of crystal infused water, essential Oils Tangerine, ylang ylang, bergmont and other proprietary blends . Comes in 4 Oz glass bottles. The addition of Black Tourmaline , different Sages and other essential oils enhances it even more, leaving your space feeling calm, with a very pleasing scent that gently dissipates. Made of a mix of crystal infused water, essential Oils White Sage, Cedar, Rosemary and other proprietary blends . Comes in 4 Oz glass bottles.